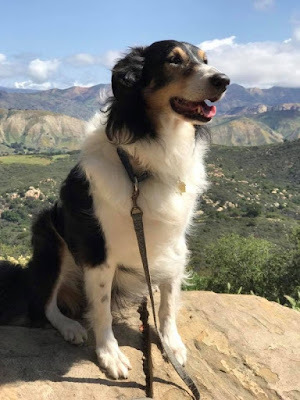 Today we are sharing our second guest post, in our new series, The Versatile Collie. 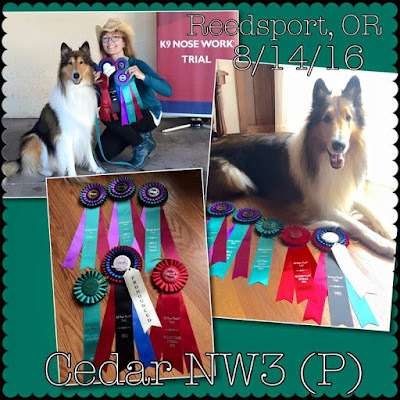 We wanted to share some of the amazing sports and activities different individuals are doing with their collies. This will hopefully show the versatility of the wonderful collie breed. 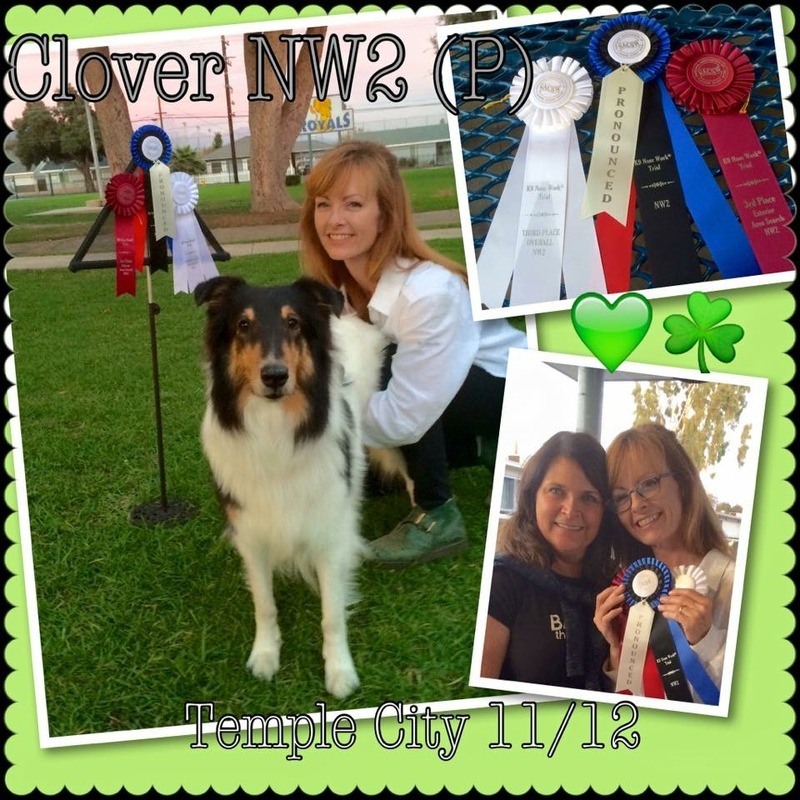 Michelle Doram is our second guest, and she has trained her collies to compete in K9 Nose Work. What is K9 Nose Work? Read more to find out! 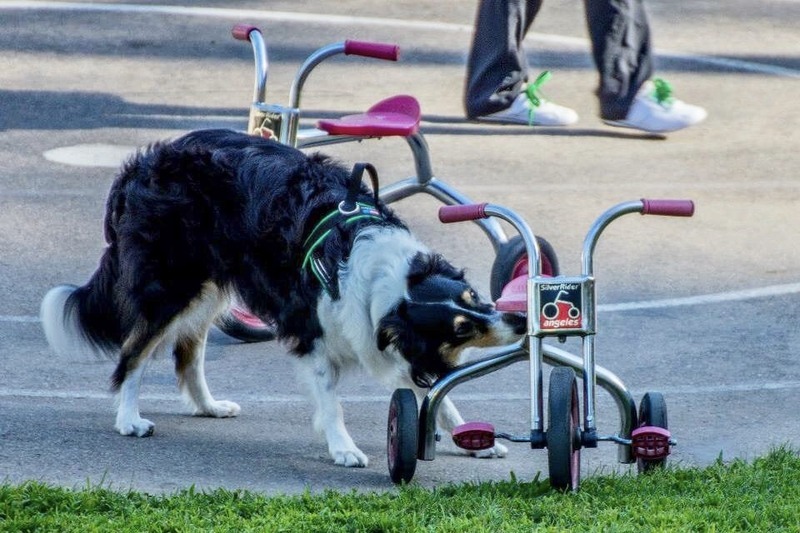 The activity and competitive sport of K9 Nose Work® was founded by professional trainer and K9 Detection handler Amy Herot, Ron Gaunt, a former police K9 and private Detection K9 trainer and handler, and Jill Marie O'Brien, who was at the time the Animal Behavior & Training Department at the spcaLA. The initial objective of the team was to create a class for companion dogs which would re-create the fun and energy exertion which K9 Detection dogs experience each day in training or working. Detection dogs are notoriously high drive, ball crazy, and not suitable for pet homes. Yet, detection K9s have a blast with their games, are quite bonded with their handlers, then sleep soundly in their kennels. How could companion dogs have this sort of satisfaction in their lives - and possibly help with behavior issues linked to excess energy? Wouldn't it be amazing if all dogs could have this much fun, Ron and Amy wondered? The original 'students' happened to be mostly dog trainers excited by this activity, and are now referred to as "the Original 7", as they became Instructors themselves as the activity caught fire in Southern California. 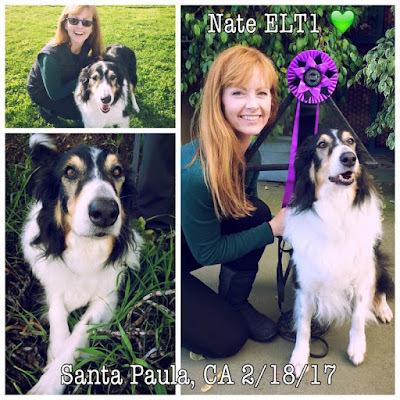 A Fun Match grew into a Competition, and soon was born the National Association of Canine Nose Work (NACSW), the governing body and Titling organization of the sport. Nose Work as an activity or sport is played by all sorts of dogs, not just scent hounds or working breeds. Puppies use their sense of smell first, before eyes and ears are open, and process their worlds via their olfactory system foremost. Whether searching for food, locating a favorite toy, or investigating interesting smells, dogs use their noses for survival and fun each day. Nose Work gives us, the human part of the equation, an opportunity to participate in their activity as handlers. What a blessing to be able to participate in their favorite game! Dog sports as a whole involve a great deal of training, teamwork, and trust within a team. However, Nose Work invites the human to play a dog game, not vice versa. 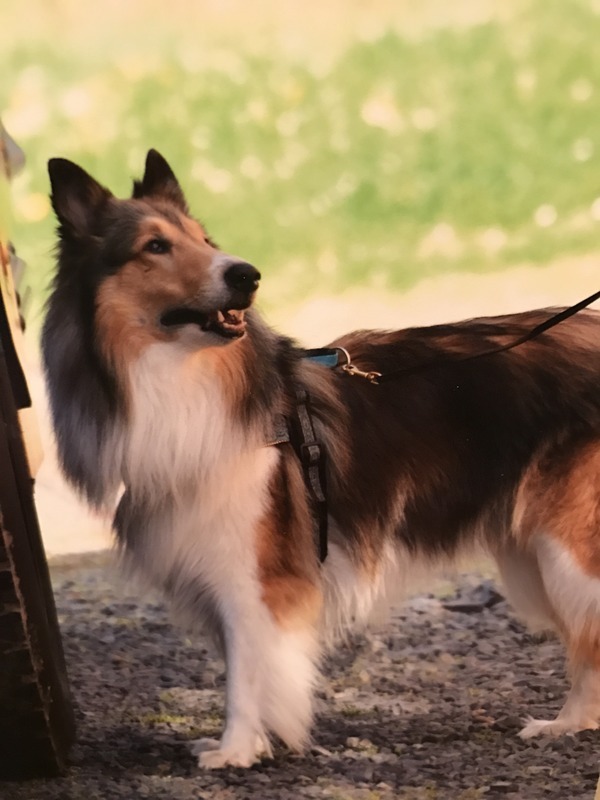 Consider for a moment - Agility, Flyball, Frisbee, Obedience, Rally - all fun games for the dog and human team, yet are the human's game in which the dogs participate. There is no obedience training involved or behaviors being taught in Nose Work. Lure Coursing is an instinctive activity, but all our dogs really want from us in regards to Lure Coursing is a ride to the practice field. Detection and Nose Work are basically the same game, based on what a dog already does instinctively. Tracking involves a great deal of training and observation from the handler as well, but I believe that the level of interaction between the teams is higher in Nose Work, mostly due to the variety of elements in which we work. 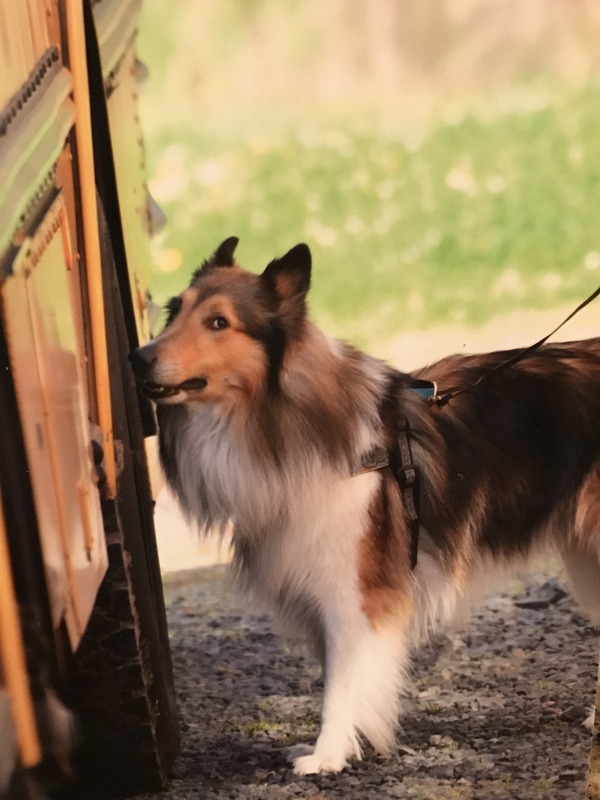 As we progress through the foundation of Nose Work training, we are learning from our dogs, while facilitating their searching opportunities to learn how odor works. It is us, the humans, who are being trained in the big picture. We must be trained how to be a savvy handler. 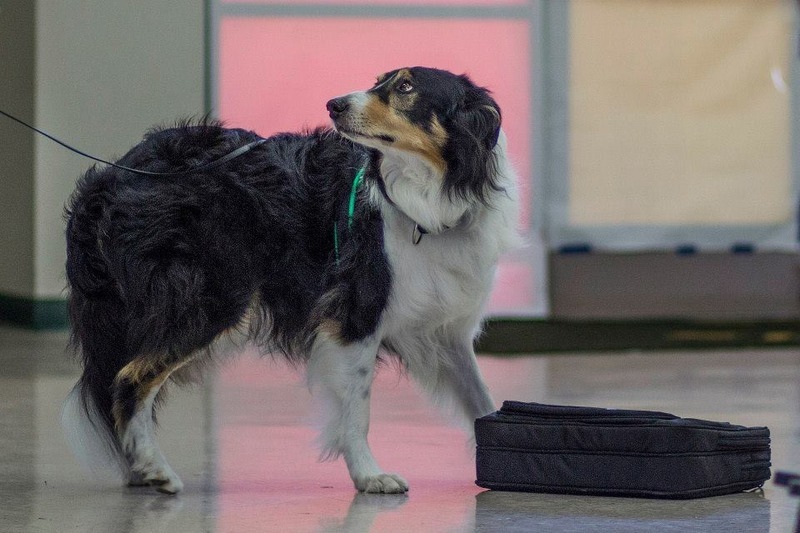 As our dogs learn to detect their target odors, our task is observing the way they work. We learn how they behave when they are "in odor", listening for breathing changes, watching for subtle body language changes, and need to be ready to reward quickly at the source of the odor (location of the hide). New environments and search areas are introduced - exterior (any outdoor) areas, vehicles, containers or luggage of all sorts, and various interior rooms, each with a bevy of distracting smells to work through. As training advances, multiple hides are introduced, so the puzzle is layered by the convergence of more than one odor. Inaccessible (unable to be nose touched) or high hides reveal new communications from our dogs as they work these complex situations. Our observations and understanding of our dog's working style must become more acute as training advances. We also have to remember to remember what we have learned about the way weather, wind, HVAC, and building construction affects odor movement, and what we may need to do or change to accommodate these factors. There's as much mental energy exerted for us during a search as with our dogs! 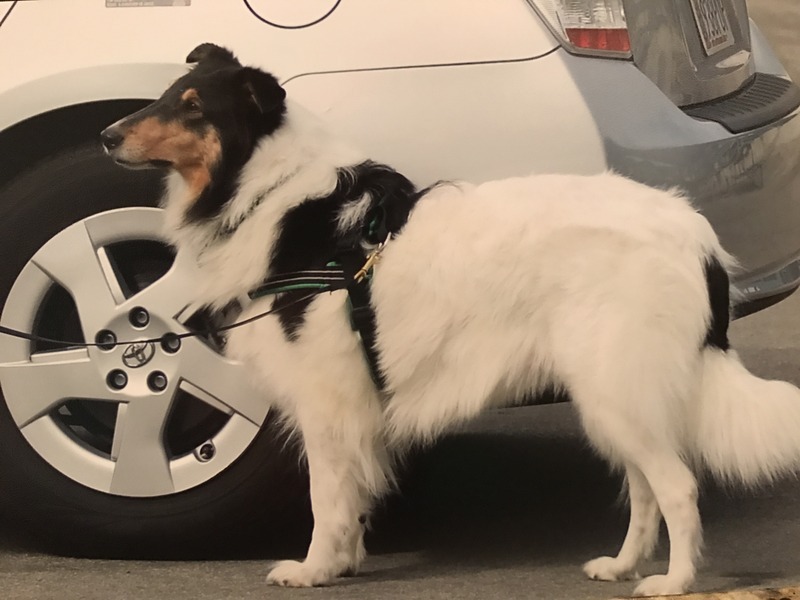 A major part of the learning curve in training as a team is how significantly our behavior can affect the dog's ability to succeed in a search. Many factors on our part can interrupt the flow, such as our mood, leash handling, body position, even footsteps. 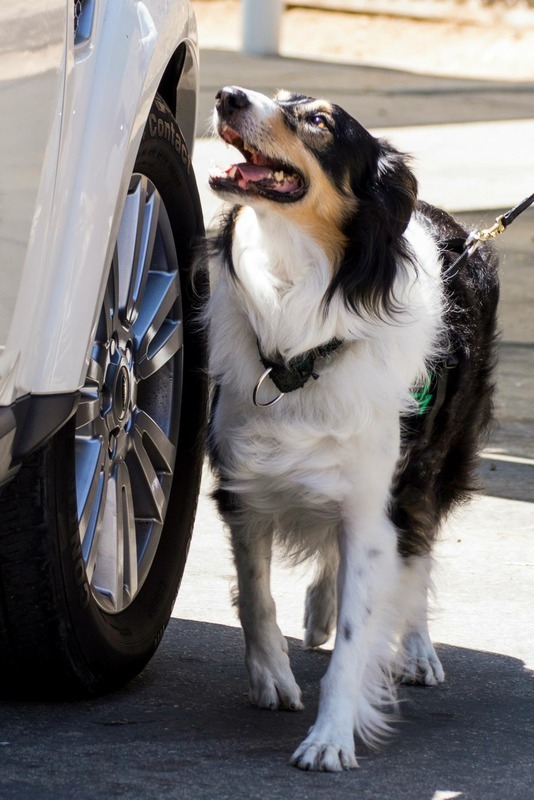 The dog knows how to search for odor, but is significantly connected to us in a way which can affect the outcome of a search. By the time we reach title level competitions, advanced especially, any errors are usually ours. 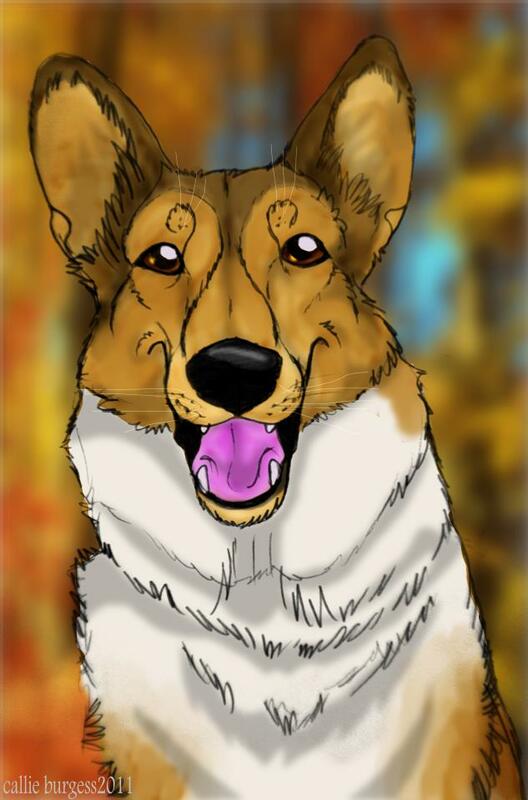 The hardest part of competing at the NW3 title level is remembering to let our unconscious skill perform as our conscious mind connects with our dogs. The adrenaline of a competition with our dogs, particularly at the NW3 level - in a new area with an unknown number of hides and a time limit, is an incredible feeling. Some days, luck is on our side and we squeak through with a Title. The days in which it goes very well, the Title seems to have come easy. To the spectators, the search looks like an effortless, synergistic routine between experienced partners gliding elegantly across a dance floor. For the team, it is a combination of the aforementioned unconscious skill and strategy with subconscious trust and communication. It does feel like dancing, though, elated, connected dancing - with eyes twinkling and pretty music playing. Those days are imprinted on the memory forever, a highlight of a lifetime shared with our dogs to whom we are now incredibly connected. The ribbon is simply a memento of a cherished experience! Our favorite memories are those which have been shared, especially by one to whom we are very close. Sometimes, the loved one with whom we share our most cherished moments, is our dog. There are days when competitions or training days don't go as well, and the dance is clumsy or had some forgotten steps. Remember what they say about fishing? A bad day fishing is better than a good day working? A "bad day" in Nose Work is still playing a fun game with our extraordinary dogs, so really is not so bad at all, and probably a good learning experience for us. Along the way, we've made new forever friends, embarked on memorable trips and adventures, and most importantly, developed an unparalleled bond with our dogs. We have the opportunity to create this connection simply by participating in their game. Thank you Michelle, your love for your dogs is very evident, and you are inspiring many others to try K9 Nose Work with their dogs too! 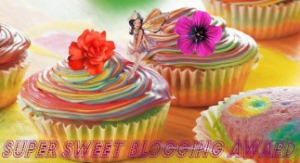 And thank you for sharing your beautiful pictures with us! I just have to say, Cedar is absolutely gorgeous! My friend, Shyla, does nosework too! Her mom, KB, posts videos every so often and I can tell that both Shyla and KB are having fun working together! We bet that is FUN training!! Gorgeous dogs--and I bet they LOVE doing this. Nosework is so much fun. Jedi and I do UKC instead of NACSW because it's easier to find trials around here. And did you hear the news? 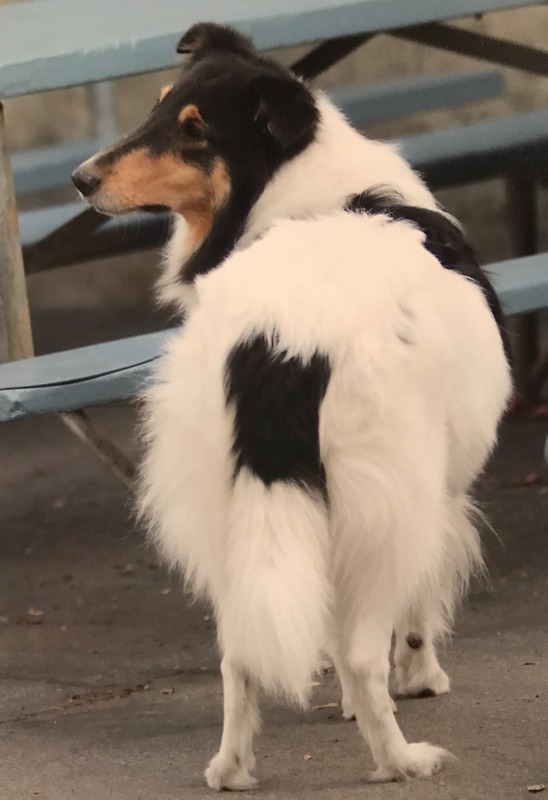 AKC has joined the nosework game too (although they're calling it scent work). It's great for herding dogs like your collies and my GSDs -- two breeds that are happiest when working. I didn't know about these competitions, thanks for the info! I've never done Nose Work officially, and I love learning more about it. We do some variations on nose work such as 'find the treats' and it's seriously one of the most mentally stimulating and fun ways to keep Laika busy.